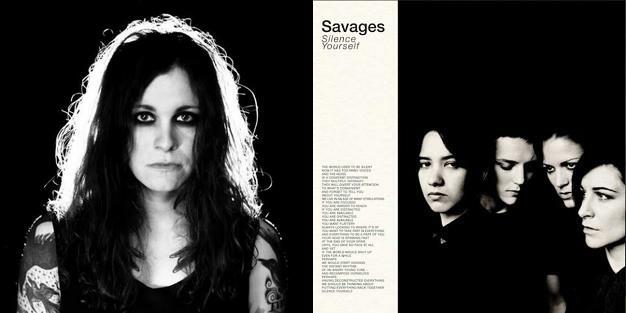 Laura Jane Grace sings and plays guitar in the band Against Me! You can follow her on Twitter here. 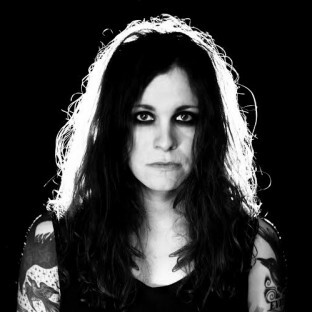 Laura Jane Grace (The artist formerly known as Tom Gabel) is the lead singer and guitarist of Gainesville, Florida punk band Against Me!, as well as a solo artist. She was born November 8, 1980 on an Army base in Georgia and traveled around the world, following her father's military assignments. She started Against Me! at age 17 after dropping out of high school. On October 28, 2008, Grace released her solo debut, a 7-song EP entitled Heart Burns. Read more on Last.fm. User-contributed text is available under the Creative Commons By-SA License; additional terms may apply.